Sasha Spielberg’s desire to tell stories runs in her genes. Both parents’ greatly involved in the film making process, it comes as no surprise that Sasha has found a creative outlet of her own through music. 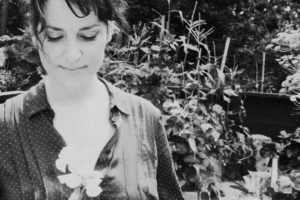 Originally invited to add vocals to her brother Theo’s musical endeavor Wardell, and then Just Friends – a collaboration with Nicolas Jaar, Sasha now explores a musical solo project under the name Buzzy Lee. 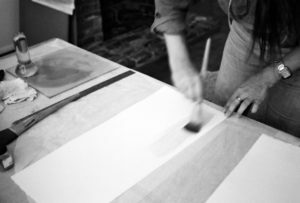 At a time when she feels inclined to turn her focus inward, “take off her shoes, take off her face and stop trying to make everybody laugh”, Buzzy Lee marks the challenge to bravely face herself and reveal her vulnerabilities. Perhaps in attempt to peel the daughter-of-director layer off. All of which she does whilst being incredibly funny and down to earth. Perfume. Over the past 10 years I have assigned a perfume to a period of three months in my life, so that when I’m eighty, I can time travel. I use this with songs too. If I need to conjure up a specific time or place, I just smell one of my perfumes. 39-dollar-an-hour massage in Thai Town. "Over the past 10 years I have assigned a perfume to a period of three months in my life, so that when I’m eighty, I can time travel. I use this with songs too. 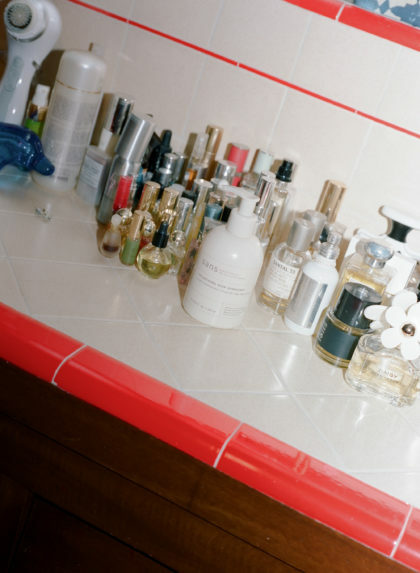 If I need to conjure up a specific time or place, I just smell one of my perfumes." My best friend and I spend hours reminiscing on past events. We’ve told the stories to each other a countless amount of times and yet each time we revisit it it feels new. My ritual with my loved one was going up to a small town up in Northern California and walking along the river with our dogs. Check Instagram a billion times until I feel like a worthless being and then decide I’m better than Instagram and put my phone down for ten minutes. Then pick it back up and go back on. All (kind of) jokes aside, I’ve set up a little live jam room, so now I just switch the power on and pick my tempo on the drum machine. Any pointers would be great. Haven’t figured that one out yet. Methinks I should meditate on this one? 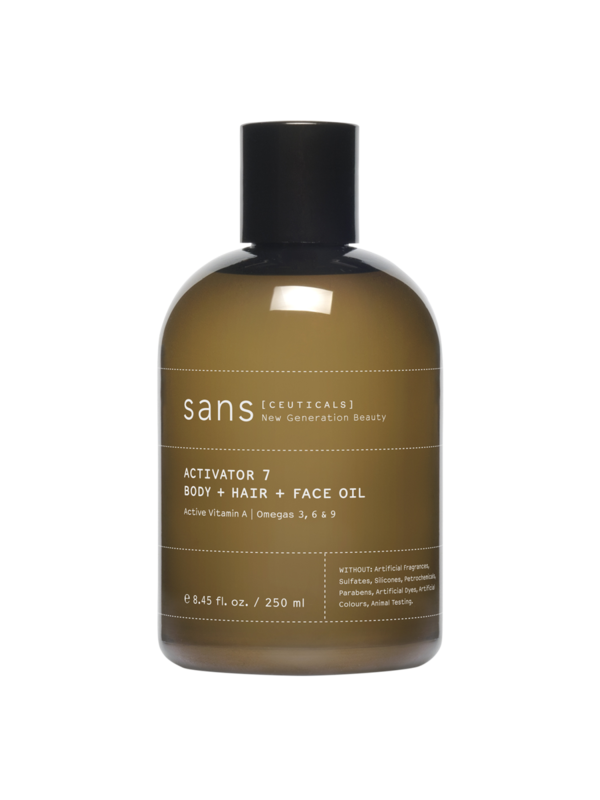 "I love the Sans [ceuticals] Activator 7 Body + Hair + Face Oil for my hair's dried ends! I leave the shower feeling like a Dove commercial, save for the perfectly whitened teeth and even skin tone. And I usually come out crying." Our bathroom cupboard staple for building healthy, luminous skin.